To quote a “trans girl” directly: “Nobody teaches trans girls about our periods. We just get these weird times where we're moody and crampy and sad and we don't know why and just chalk it up to another reason we're not good enough in life. 4) The transgender revolution is extreme. 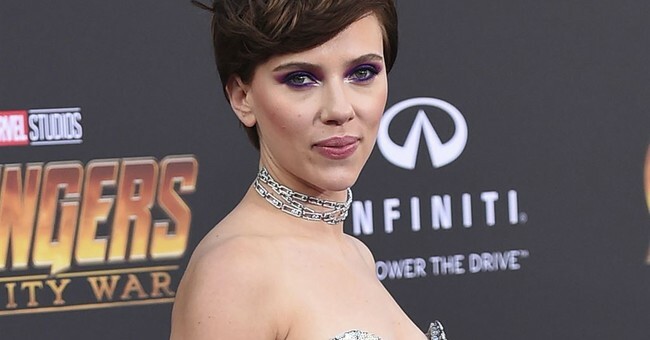 Scarlett Johansson, one of the biggest female names on the big screen, recently felt the wrath of transgender activists, withdrawing from her starring role as a trans man after protests. How dare a female actor play the role of a trans man when there are plenty of trans men who can play the role. So, a biological male with male organs intact (and obviously, still attracted to women) was put in a women’s prison. Should we be surprised by what happened? 7) The transgender revolution is an attack on children. Trans advocates would tell us that they are helping children, that they are saving them many years of grief and pain and confusion. In reality, for every child they might help (and even at that, in a temporary, non-holistic way) they are confusing many more children -- innocent, tender kids.